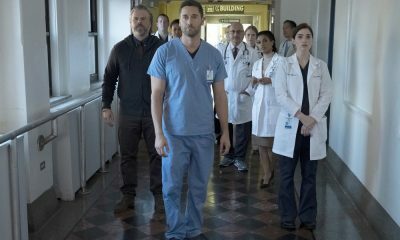 NBC has ordered an additional 9 episodes of its new hit drama series “New Amsterdam,” bringing the full-season order to 22 episodes. “New Amsterdam” is inspired by Dr. Eric Manheimer’s memoir, “Twelve Patients: Life and Death at Bellevue Hospital,” and his 15 years as Medical Director at the hospital. 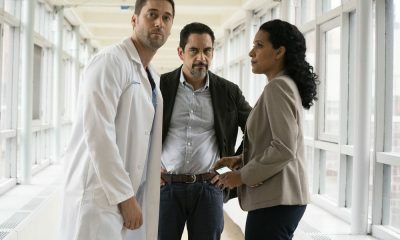 “New Amsterdam” has averaged a 1.6 rating in adults 18-49 and 7.6 million viewers overall in “live plus same day” ratings from Nielsen Media Research and ranks as the #2 new series behind only NBC’s “Manifest.” “New Amsterdam” has dominated its Tuesday 10-11 p.m. ET hour, defeating the timeslot’s ABC and CBS series competition in every key ratings category. 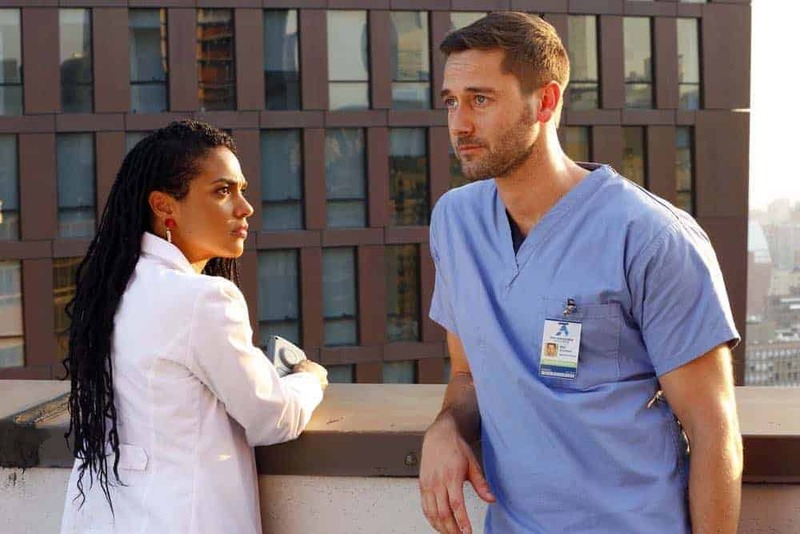 In L+7, the Sept. 25 “New Amsterdam” series premiere grew by +5.7 million viewers to 14.1 million, giving NBC its third-biggest lift ever for a series premiere. David Schulner writes and executive produces. Kate Dennis directs and executive produced the pilot. Peter Horton also executive produces. Dr. Eric Manheimer produces. 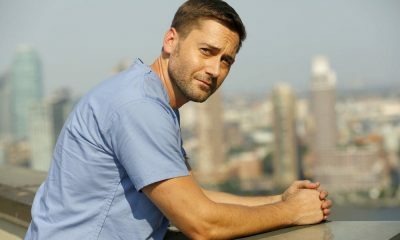 “New Amsterdam” is produced by Universal Television, Pico Creek Productions and Mount Moriah.